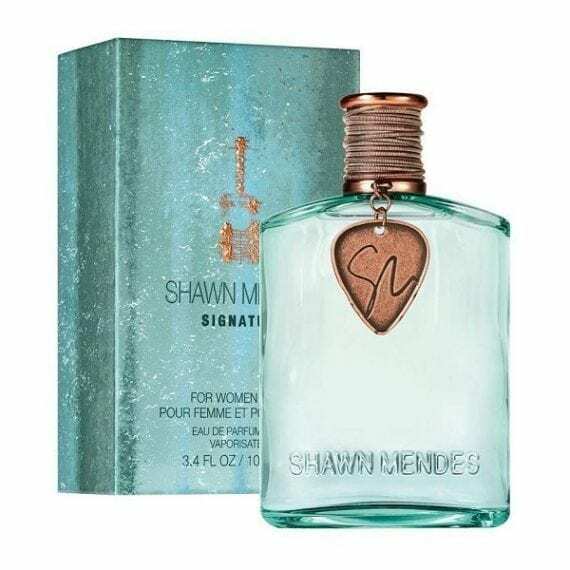 Shawn Mendes Signature Eau de Parfum is a new fragrance for both men and women. This is the bestselling singer, songwriter’s first fragrance and is inspired by his individualism and soulful music athenticity. 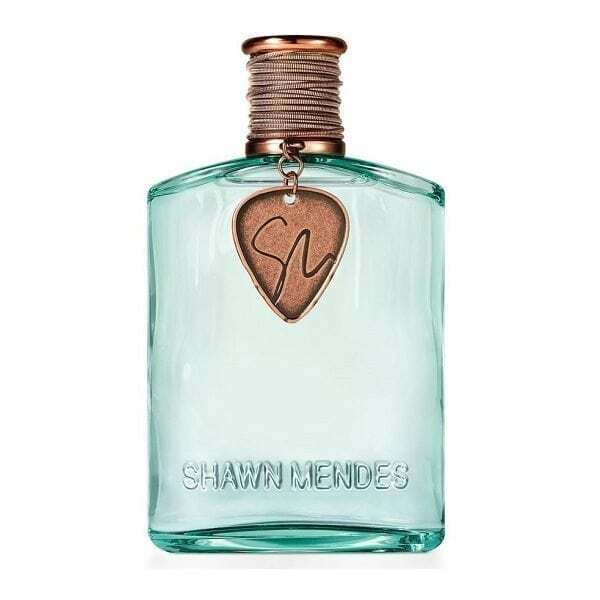 The fragrance is a woody, floriental containing notes close to his roots of Canadian McIntosh Apple and Sugar Maple Accord together with lemon oil, frangipani, rose petals, dulce de leche, white cedar and skin musk. The tinted glass bottle is embossed with Shawn’s name and features a copper guitar pick on the larger bottles and copper-toned guitar string around the cap. The packaging features a guitar design inspired by the artists unique tattoo which is a mix of a guitar, sound wave and the Toronto skyline. Available to buy in 3 sizes of Eau de Parfum 30ml, 50ml and 100ml this scent is a light to moderate projection with medium longevity.